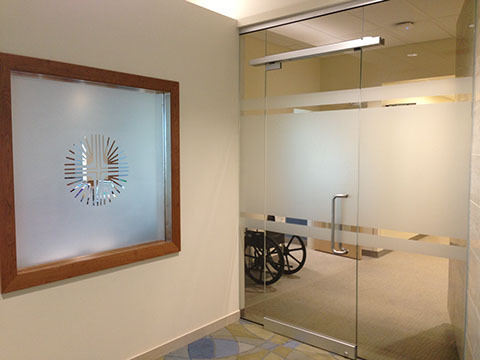 Our decorative films come in a variety of styles, designs and colors that are selected for your specific project. 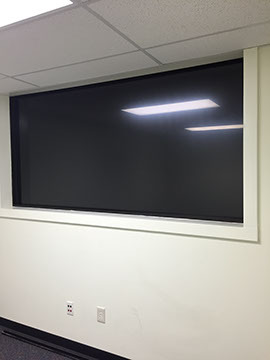 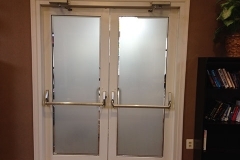 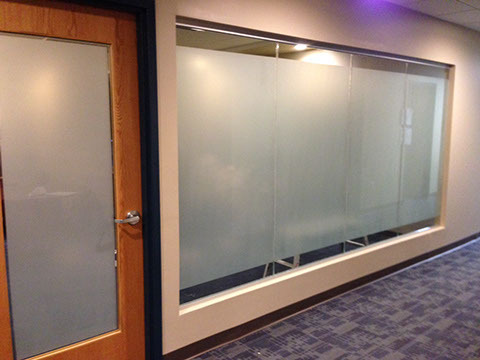 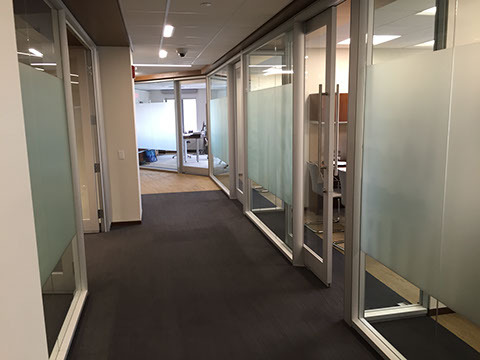 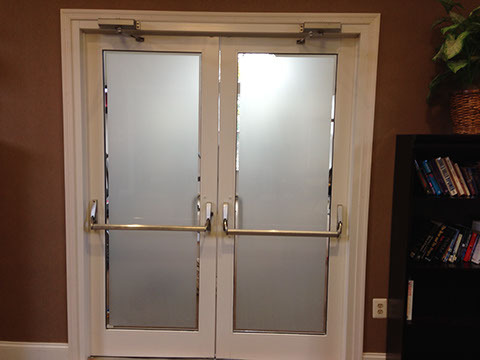 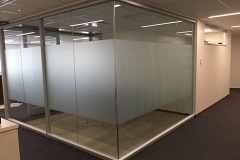 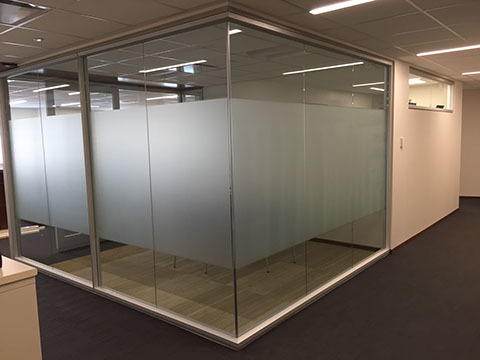 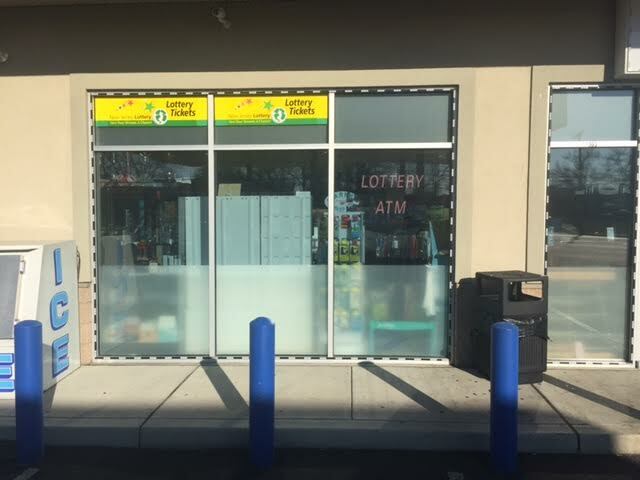 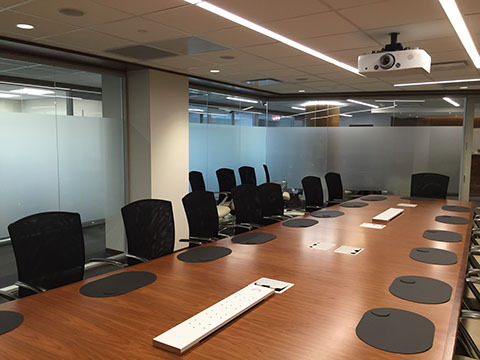 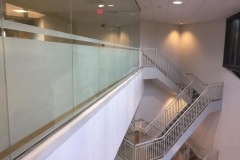 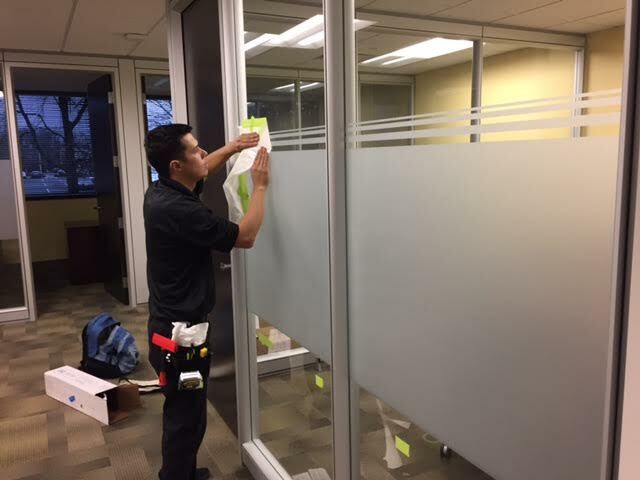 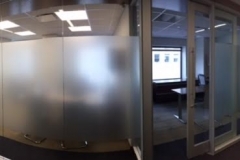 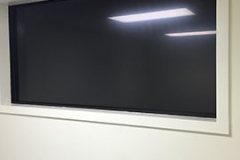 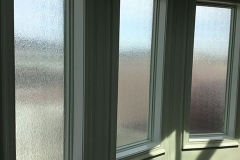 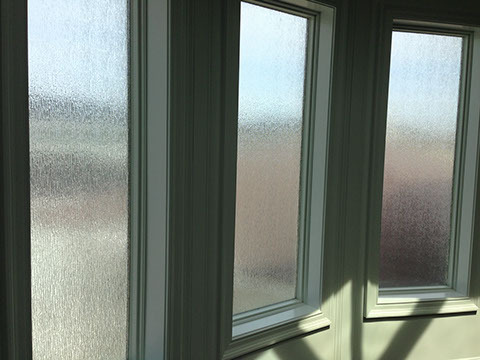 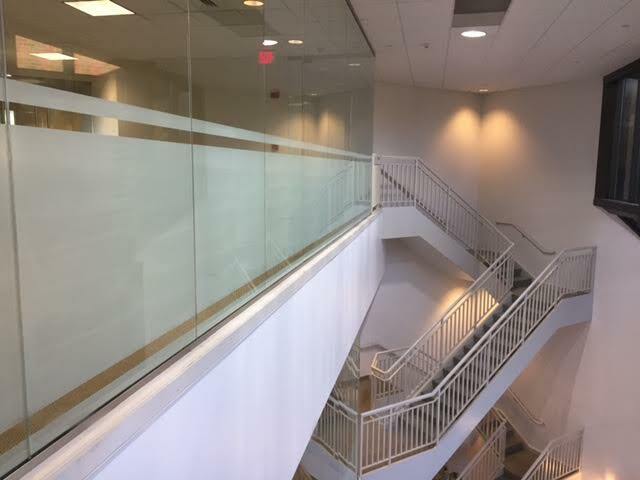 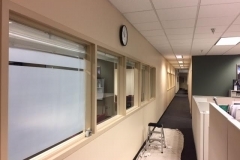 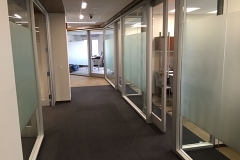 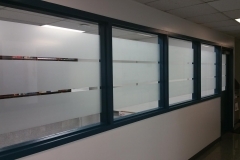 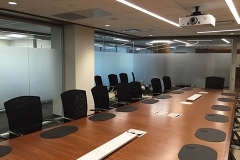 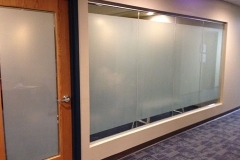 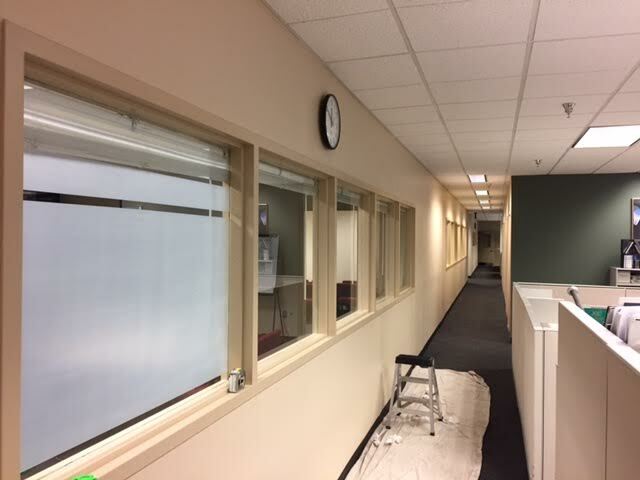 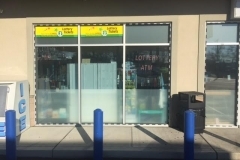 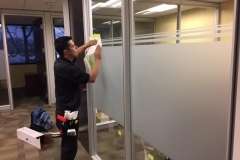 We can apply film to any glass surface including bathrooms, mirrors, windows, doors, office dividing walls, conference rooms, retail windows, skylights and more. 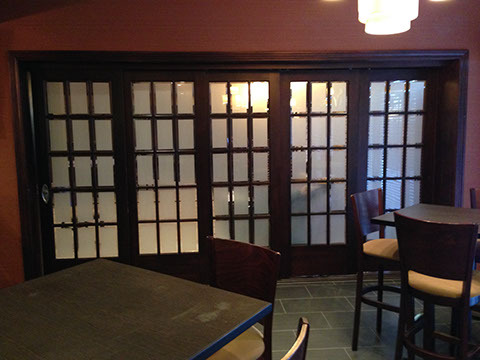 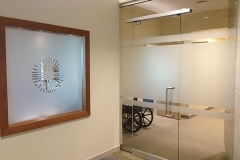 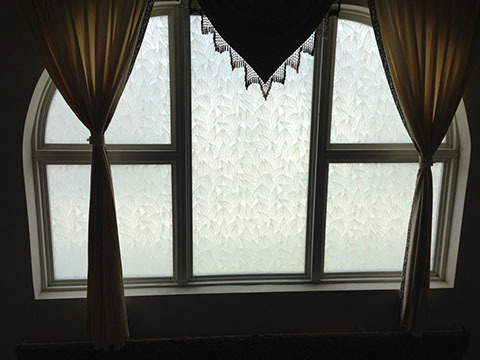 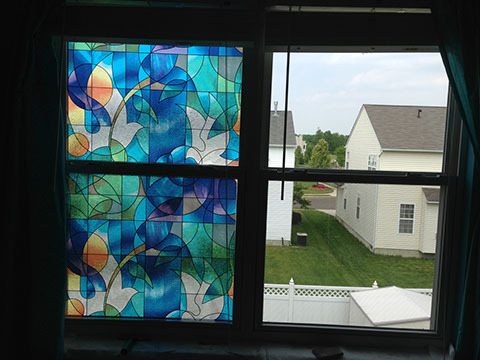 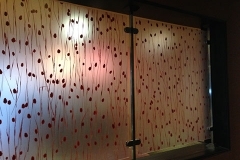 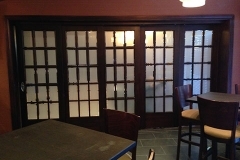 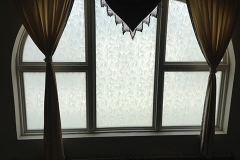 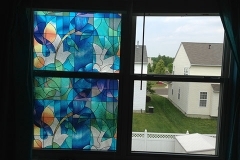 Decorative films can be for indoor/outdoor privacy or purely aesthetic. 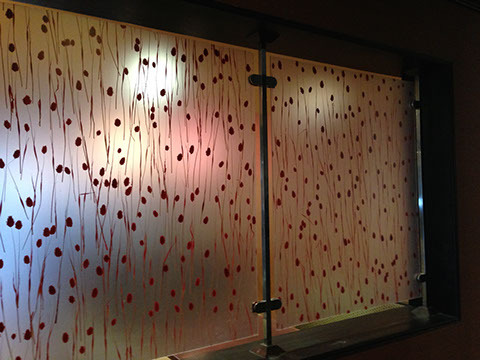 Our installers will work with precision detail to apply the decorative film to any of your glass surfaces. 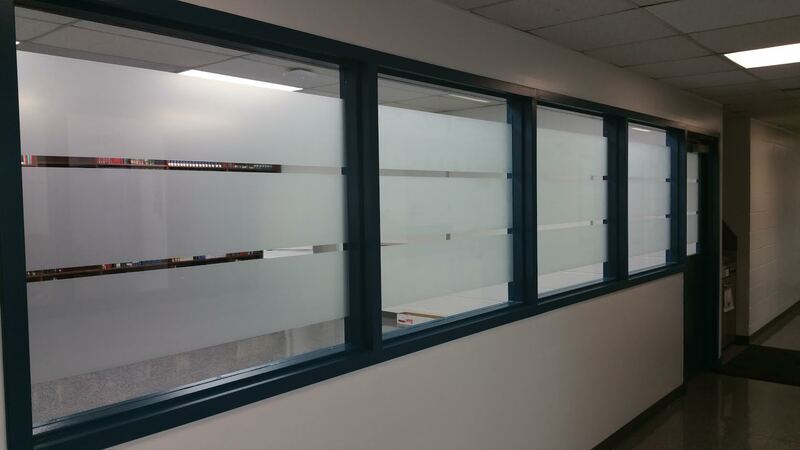 See our gallery below for some examples of the variety of decorative films we can offer your home or office.